A universal bacterium that is one of a kind and highly efficient, simultaneously fixing nitrogen, solubilizing phosphates and releasing potassium. 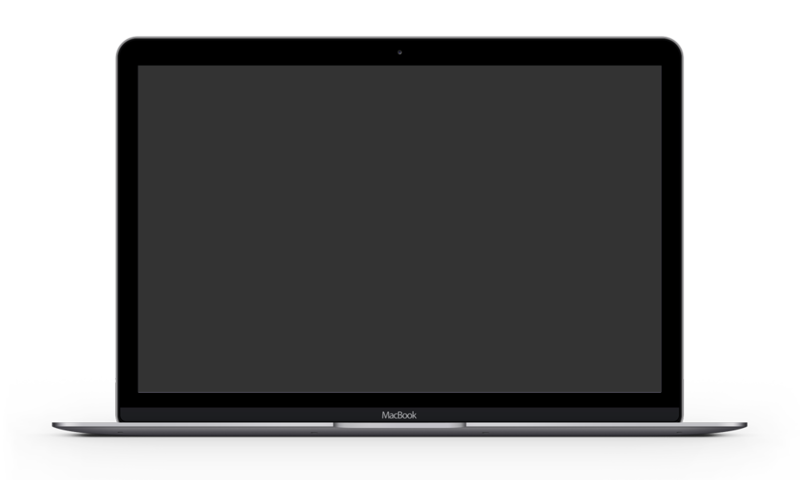 ¡Visita nuestro sitio en español ahora! Tests have proven that plants grown using Vegamatrix have nearly undetectable levels of Heavy Metals. With these extremely low residuals, full smooth flavor and taste are what makes products grown with Vegamatrix winners. 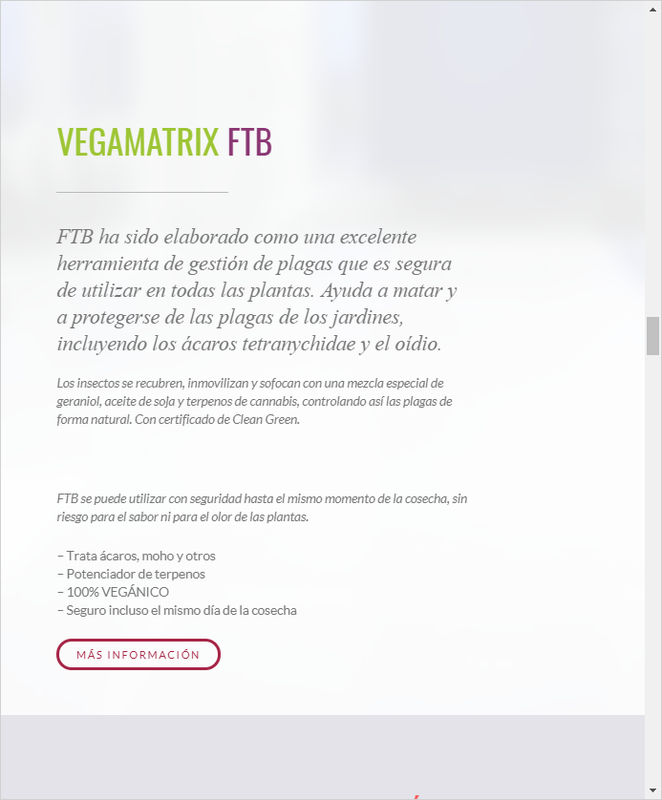 Vegamatrix creates healthy plants-healthy people for a healthy planet! 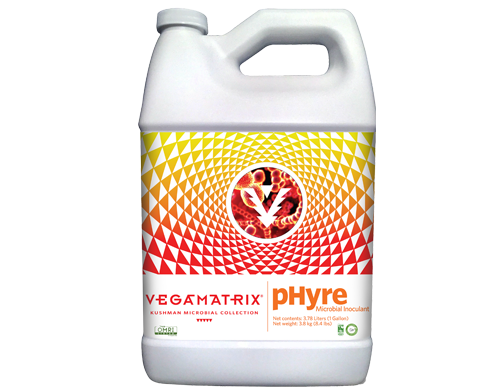 Simply put, Vegamatrix increases your plant’s metabolism resulting in bigger plants! Push your plants to their maximum growth rate. The perfect combination of NON-GMO plant extracts with naturally occurring necessary minerals, amino acids, vitamins and carbohydrates are engineered to dramatically increase the bio-mass of your plants! 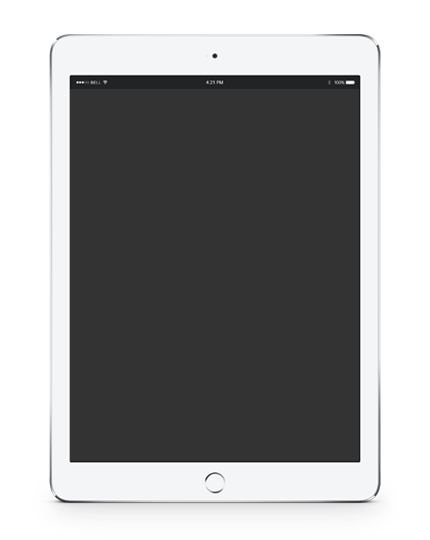 Vegamatrix has fewer components and simple application rates designed to be easy to use and provide a BETTER growing experience with BETTER results. Formulated to feed your plants with every watering, helping you grow more, and saving you valuable time. With Vegamatrix you use less, grow more and Save more! Here’s What Our Customers Say About Vegamatrix. Have to say your product has surpassed my expectations. 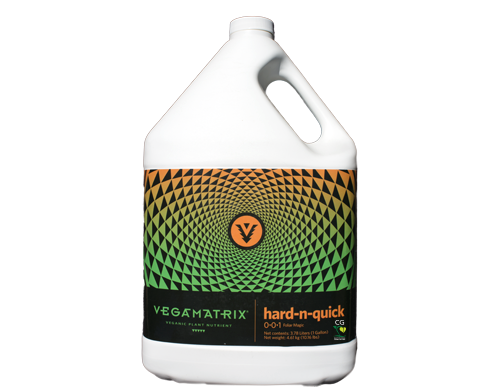 I've been an organix grower for over 19 yrs, and vegamatrix is the easiest nutrient I've used. All my plants love it, the internodal distance has shortened, much more fragrance from the plants, I'd say sweeter. I plan on using Vegamatrix on all my gardens from now on. Experience The Next Step in Organic Cultivation. 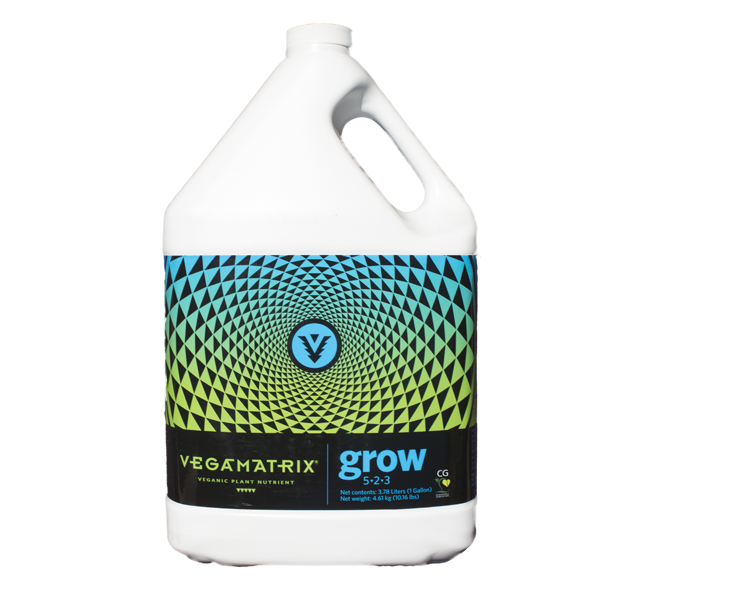 Vegamatrix Grow is engineered for Explosive Growth as it’s, NPK, Non-GMO plant based formula stimulates and increases Biomass. Formulated to be a primary source of nutrients and engineered veganically for explosive growth. It’s created using the earth’s most powerful all-natural chelating agents, treating your plants to the maximum amount of Nitrogen, Phosphorus, and Potassium necessary to increase your plant’s biomass for massive harvests. Clean Green Certified. 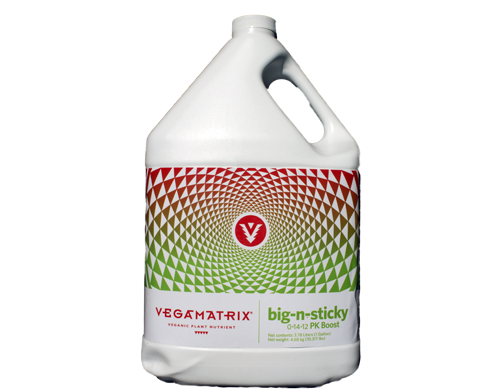 Vegamatrix Bloom allows plants to create dense foliage with increased Oil production. This guarantees maximum yields. 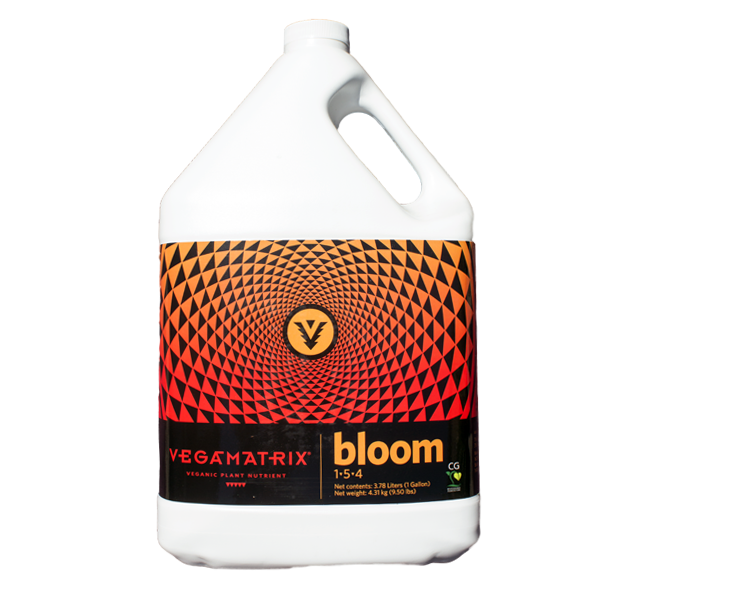 Vegamatrix Bloom is a vital nutrient for your plant’s health and full flowering potential. 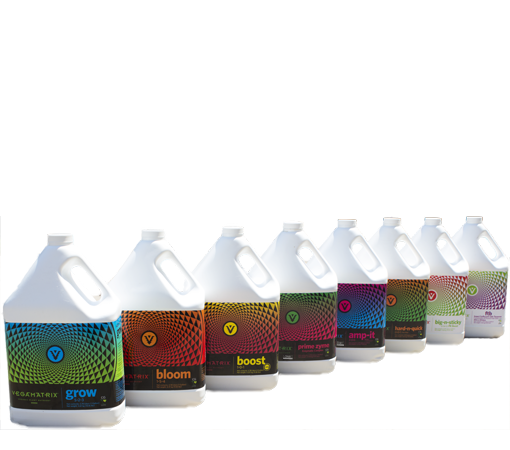 Formulated so your plants get the maximum amount of NPK that they can absorb when they need it, there is no “lockout” or “lock-up” with Bloom! Clean Green Certified. 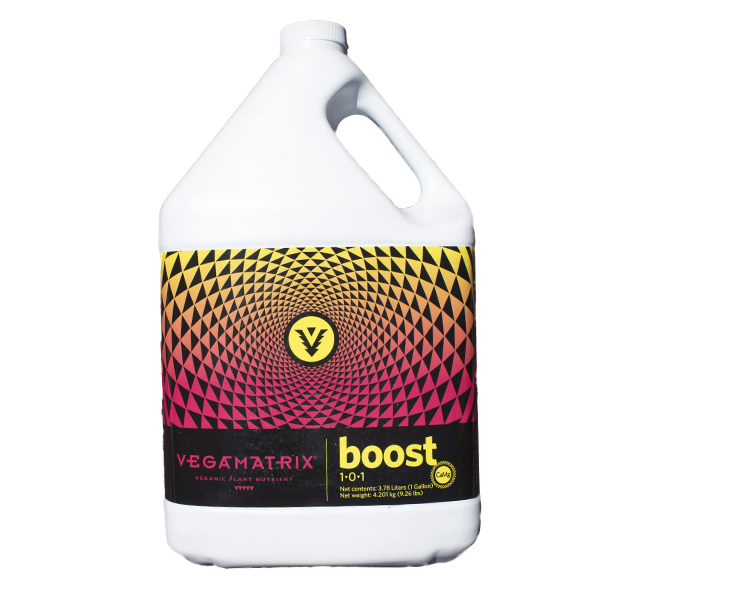 Vegamatrix Boost is the perfect CAL-MAG “Boost” for your plants. Boost super charges the NPK uptake that your plants need to reach their full potential. 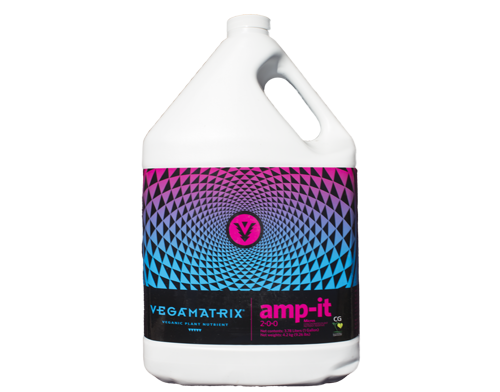 Vegamatrix Boost is the perfect Cal-Mag “Boost” for your plants. Meticulously studied and refined, our proprietary mix of Calcium, Magnesium, and Polysaccharides, combined with our special blend of Non-GMO plant based ingredients including Kelp, Soybean, Papian, Willow, and Yucca extracts are easily and effectively metabolized. FTB was crafted as a superior pest management tool that is safe for use on all your plants. It helps kill and defend against garden pests including spider mites and powdery mildew. FTB is safe to use right up until harvest without risk to the flavor or smell of your plants. 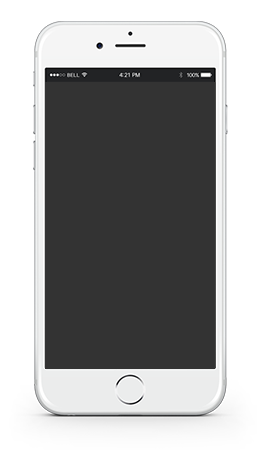 Prime Zyme is an all-natural product consisting of carefully formulated enzymes. Enzymes help speed the process of breaking down dead root material into reusable forms of nutrition for your plants. Prime Zyme super activates microorganisms to help facilitate this process. The results are stronger roots that absorb more nutrients! OMRI and Clean Green Certified. Amp-It is a micro-nutrient supplement which contains all 21 essential amino acids, which can improve yields when the growing medium is less than optimal. Amp-It’s amino acids are in the “L-form”, the easiest form for plants to digest. Easy digestion increases photosynthesis. OMRI and Clean Green Certified. Hard-n-Quick foliar magic contains North American cold-water kelp, proven to be the finest source of cytokinins on earth. Found naturally in all complex plants, Cytokinins increase a plant’s ability for faster root cell division, quicker shoots, and larger plant growth. The cytokinins in HNQ are the only EPA registered plant growth regulator on the market today. Clean Green Certified. Phosphite technology ensures rapid nutrient uptake of phosphorous and potassium. North Atlantic cold-water Kelp Extract, Vitamin B-1 Yucca Extract, simple and complex carbohydrates dramatically increase your plants production of essential oils, terpenoids and phenols. The ultimate decomposer of organic matter releasing over 50 different minerals available for plant uptake from the Veganic Super Soil. Lab tests prove virtually no heavy metals.  Meets or exceeds State’s stringent compliance for purity and efficacy. Vegamatrix has been featured many times in places like high times, Forbes magazine, Rolling Stone and Time Magazine. 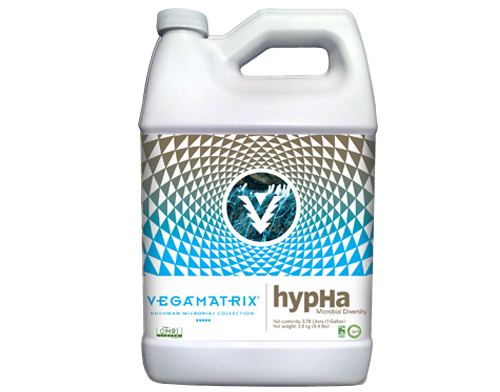 Vegamatrix is the clear choice whether you are a large cultivator, home enthusiast or retailer. 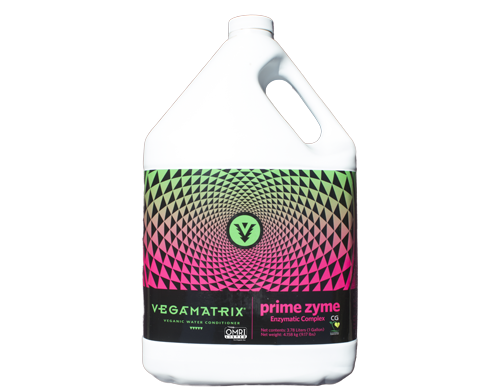 Vegamatrix was created by Kyle Kushman, past Cultivation Editor for High Times Magazine, Professor Emeritus at Oaksterdam University and 13 time Award Winner, so that he could provide the cleanest, healthiest nutrient line ever made. 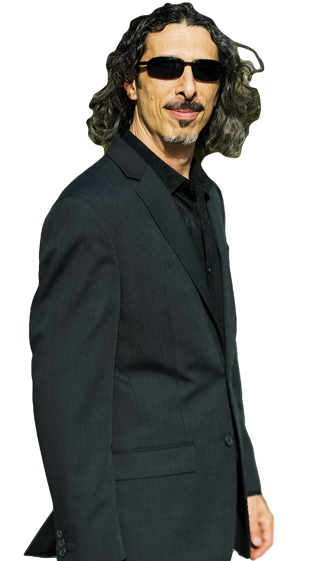 What he discovered along the way was that not only did his veganic nutrients produce the cleanest product available but it also did a few other wonderful things. 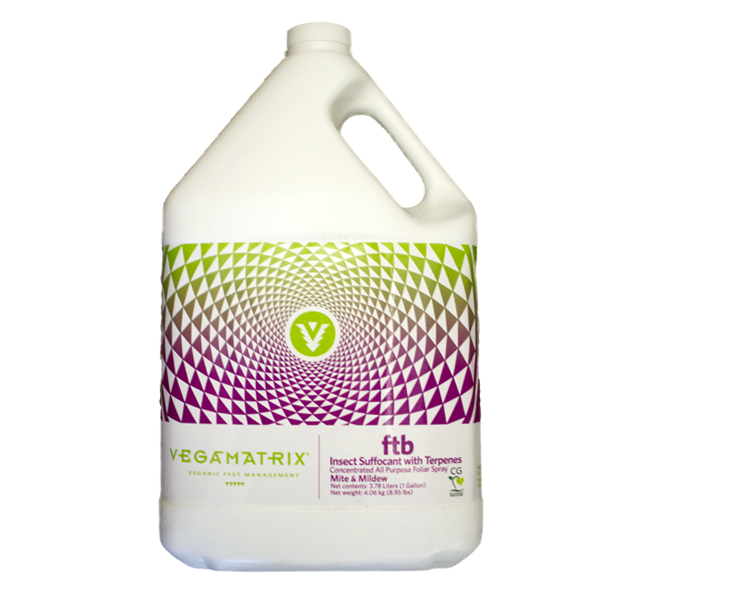 The full Vegamatrix nutrient line is composed of 6 products, far less than other Organic and Veganic nutrient lines. This makes using Vegamatrix simpler and quicker to use, saving your time and money. 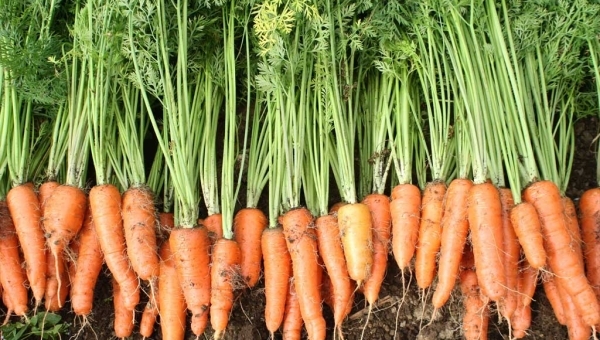 The unique blend of NON –GMO plant based nutrients super charges the plant’s metabolism creating bigger plants with greater yields. 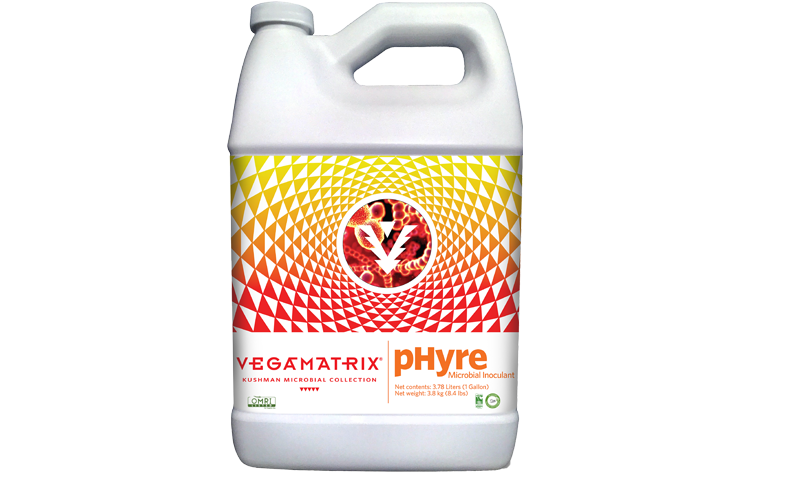 Vegamatix was created with you in mind, that is why we have unparalleled customer service, access to to Kyle and total commitment to your satisfaction and success! Tests of plants grown with Vegamatrix show so few heavy metals it is measured in parts per billion! Use Less, Grow More, Saves Time and Money. Increased plant metabolism creates explosive growth and massive yields. Stay up to date with all the latest growing methods, secrets, hints and tips from Kyle Kushman and the staff at Vegamatrix!